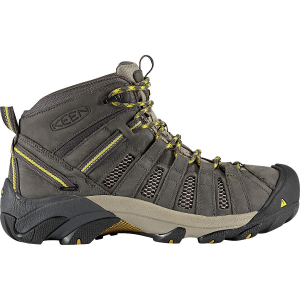 Whether they're stout hiking boots or lightweight trail runners, Salomon's footwear always have a design focused on moving fast through the mountains, and the Men's X Ultra 3 Mid GTX Hiking Boot is certainly no exception. 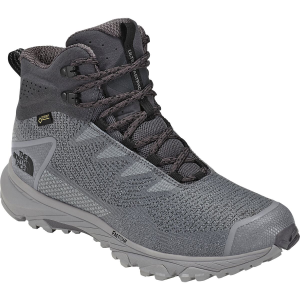 The X Ultra is supportive and lightweight thanks to an Advanced Chassis that stabilizes the lightweight, breathable upper to keep you moving on the trail like you weren't carrying such a heavy backpack. 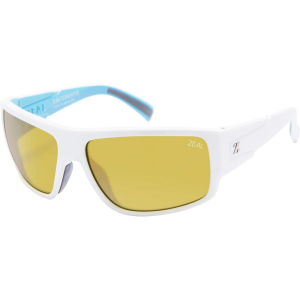 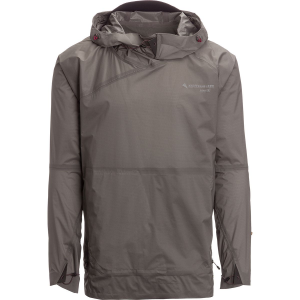 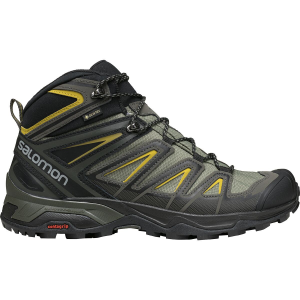 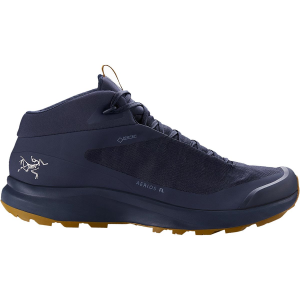 Salomon backed the X Ultra with a Gore-Tex Performance Comfort membrane for reliable waterproofing and amplified breathability for hikers who really like to move through wet weather in search of sunnier skies.